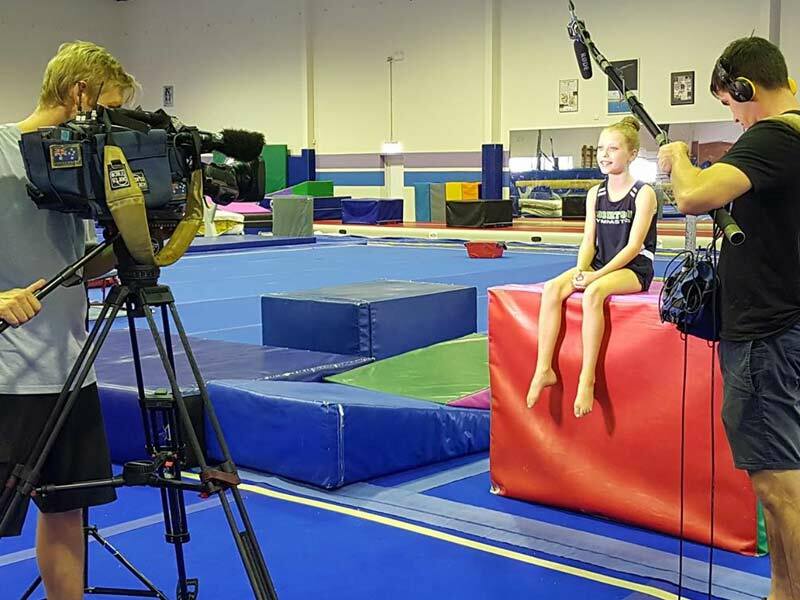 Some of our gymnasts were once again featured on the Channel 10 show, Crocamole! The theme of this episode was all things that bend. Check out how they did by clicking here! Thank you Channel 10 for another wonderful opportunity for our gymnasts to showcase their skills! Congratulations to our International 11-16 Trio!